Great spot! I love these. Nicely done. 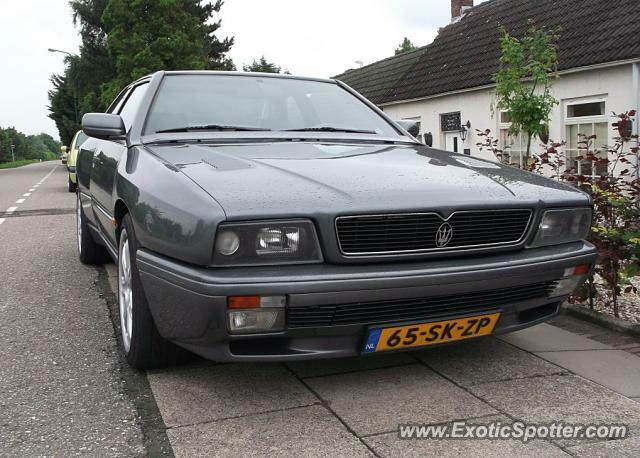 I can't believe I mistook it for a Lancia from the thumbnail.